India is one country which has beautifully preserved its age old art forms. Even though the country has accepted modernism with open arms, it never left its roots which make it culturally rich till date. One such feature which makes India stand above all other nations worldwide is the Indian folk art which is passed down from one generation to another here. 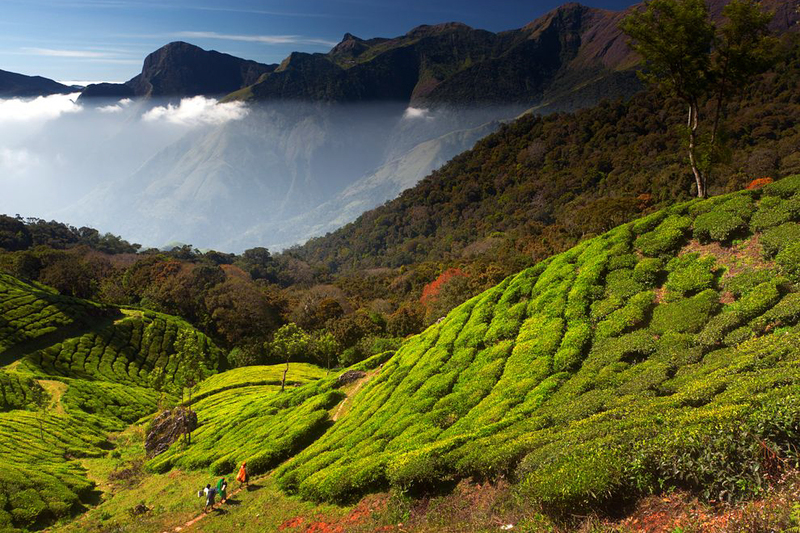 From cultures to traditions, from religion to everyday lifestyle, these paintings depict all the aspects of India which make it truly incredible. Here are the best folk painting forms in India which will surely give you a sense of antiquity, vintage nostalgia. Madhubani art form is mostly practiced in the Mithila region of India and Nepal. These paintings are made using numerous techniques, including fingers, twigs, brushes, nib-pens, and matchsticks. The art portrays some beautiful Indian occasions like birth and marriage apart from major festivals which include Holi, Surya Shasti, Kali Puja, Upanayana and Durga Puja. The astonishing Madhubani art is presented in five distinctive styles, including Bharni, Katchni, Tantrik, godna and kohbar. 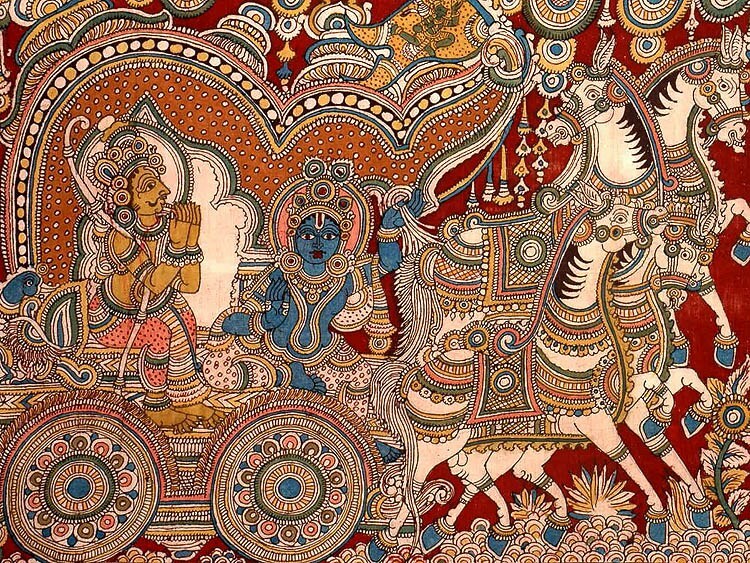 Kalamkari, which literally means “pen-art”, is another popular form of Indian painting. Kalamkari is divided into two types – Machilipatnam which originated from Machilipatnam in Andhra Pradesh and Srikalahasti which originated from Chitoor. While Machilipatnam is block-printed form of art, Srikalahasti is made with a pen on fabric. Kalamkari originated in the Sasani era almost 2500 years ago. These paintings depict temples, temple hangings, chariot banners and scenes from Hindu epics – Ramayana, Mahabharata and Puranas. Kalamkari saris are extremely popular now days. 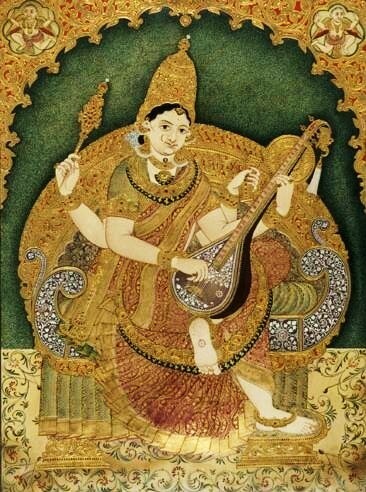 Tanjore painting is a classical representation of South Indian painting style. The art dates back to 1600 AD. Vibrant, flat and vivid colours are used in these paintings along with impressive gold foils and inlay of glass beads. Most of these paintings are dedicated to Hindu gods, goddesses, and saints. Thanjavur painting is made on wooden planks with styles borrowed from Maratha and Deccani art. 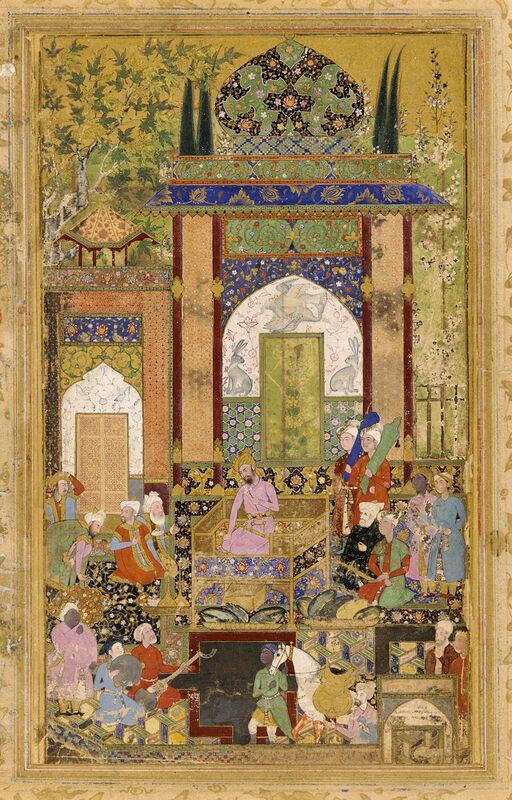 The Mughal painting brings in a perfect fusion of Indian, Persian and Islamic art styles. The art developed between 16th and 19th centuries. Most of these paintings are theme based and show battles, receptions, court scenes, hunting scenes, etc. Victoria and Albert Museums exhibit numerous Mughal paintings. This tribal art originated in Maharashtra around 400 years ago. 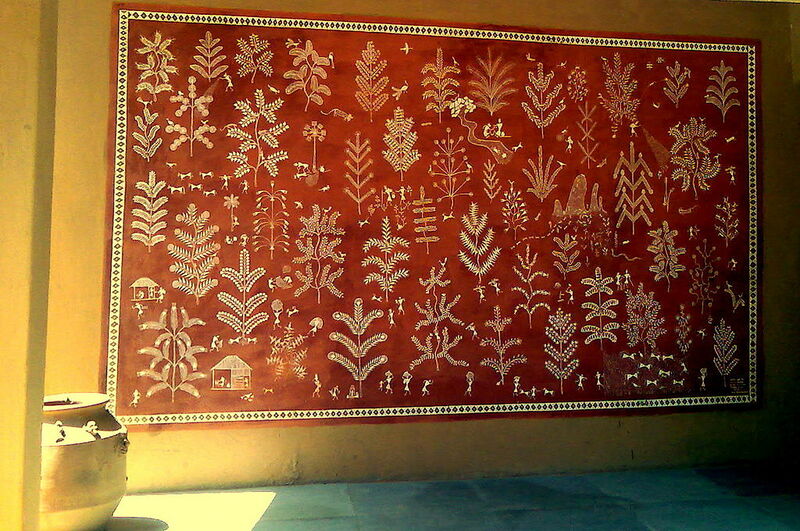 Warli tribe women used to paint these paintings in those times, capturing nature, harvest, weddings and fertility. Warli Art is made using basic geometric shapes on the inside walls of village huts. Today, the art form has moved onto paper and canvas. 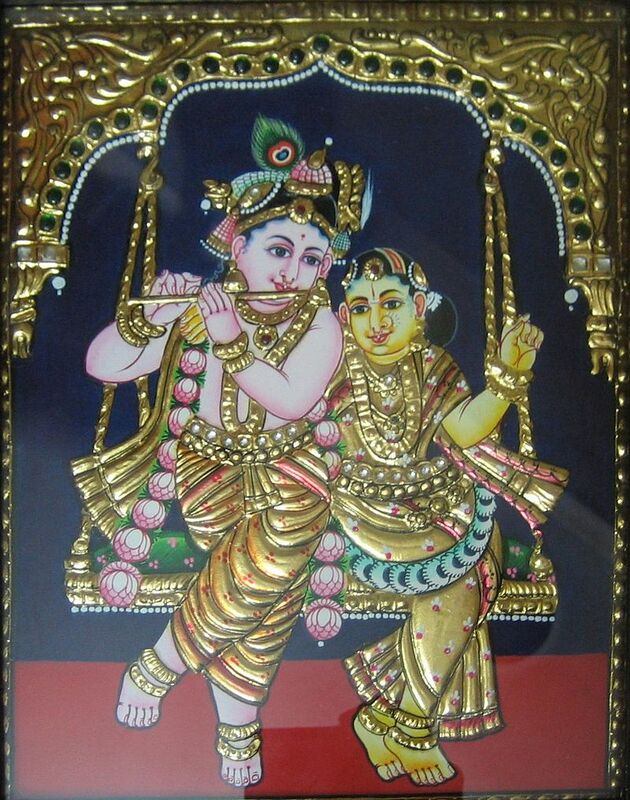 Mysore painting is a significant classical South Indian painting that originated in Mysore in Karnataka. 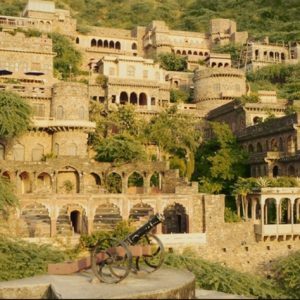 Its origin goes back to the Ajanta times. Most of these paintings have grace, muted colours, and detailed work. Themes of the paintings revolve around Hindu gods and goddesses apart from some major occurrences from Hindu mythology. Techniques behind these paintings include delicate lines, graceful brush strokes and elegant marking out of figures. 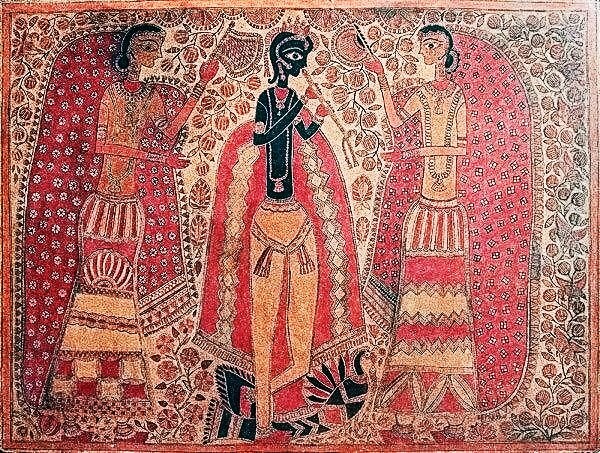 Rajput painting flourished from the royal courts of Rajputana in India. They have a distinct style of picturing epics like the Ramayana and Mahabharata. 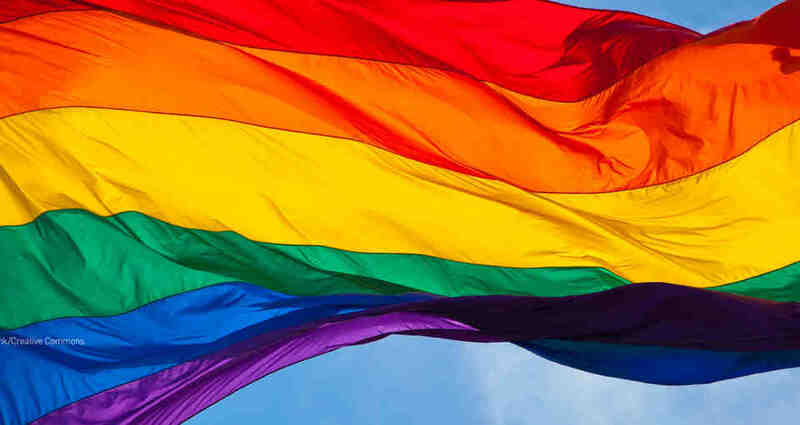 The colours were made using natural resources like minerals, plant sources, conch shells, etc. 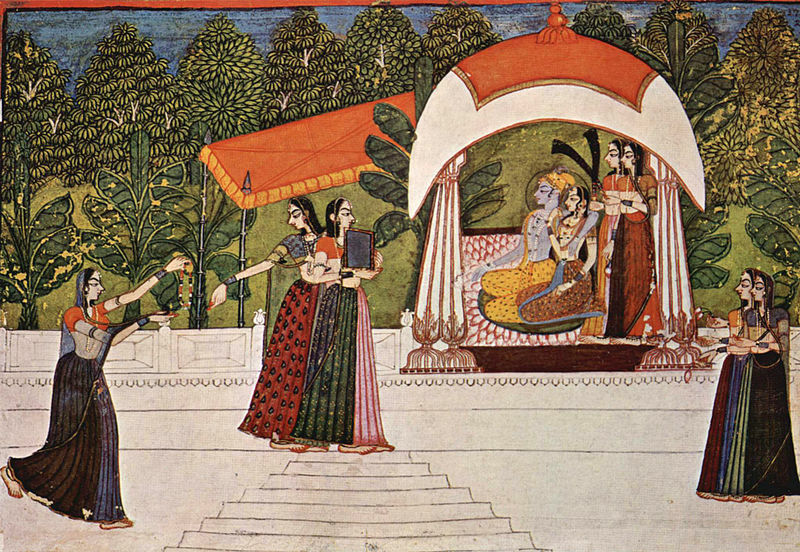 A remarkable feature about Rajput paintings is the purposeful manipulation of space. Almost all ancient paintings in India are breathing in the caves here. The history of cave paintings goes back to around 30,000 BCE. Some of the finest examples of cave paintings can be seen in Ajanta, Ellora, Bagh, Sittanavasal, etc. 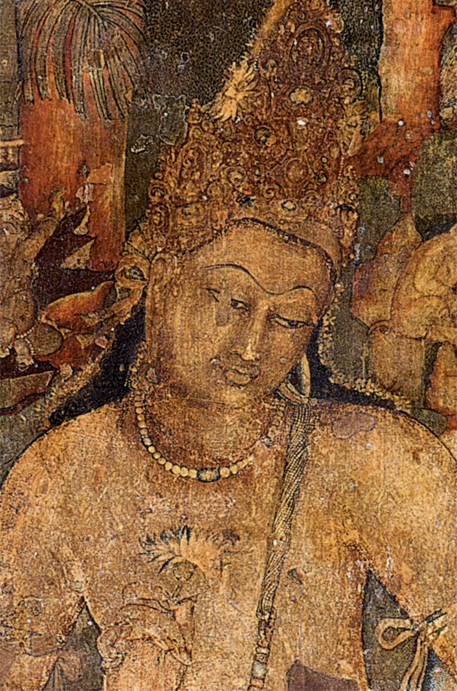 The Frescoes of Ajanta in Aurangabad remain extremely popular. These paintings let you peep into Indian Culture with themes like court life, feasting, processions, festivals, etc.